VIP days | coaching | guidance | clarity | action plan | beliefs. 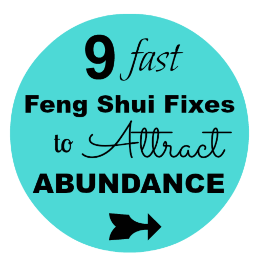 Do you need a BOOST of Magic in your life or business? Are you ready to go to the next level in your business and your life?! Spend a 1/2 day with Kim to see the possibilities you have been missing and gain the courage and confidence to follow your Divinely Aligned Path. VIP Full Day OPTIONS - Coming soon! 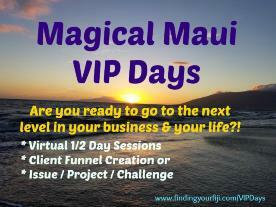 VIP multi-day Maui stay and play OPTIONS - Coming soon!